Here are some whitepapers, best practices, and sample documents that we think you will find useful:. If you are looking for a requirements management tool, you probably don't need to be told how important requirements management is. There are a number of standard questions to be asked when selecting any software product for your organization. 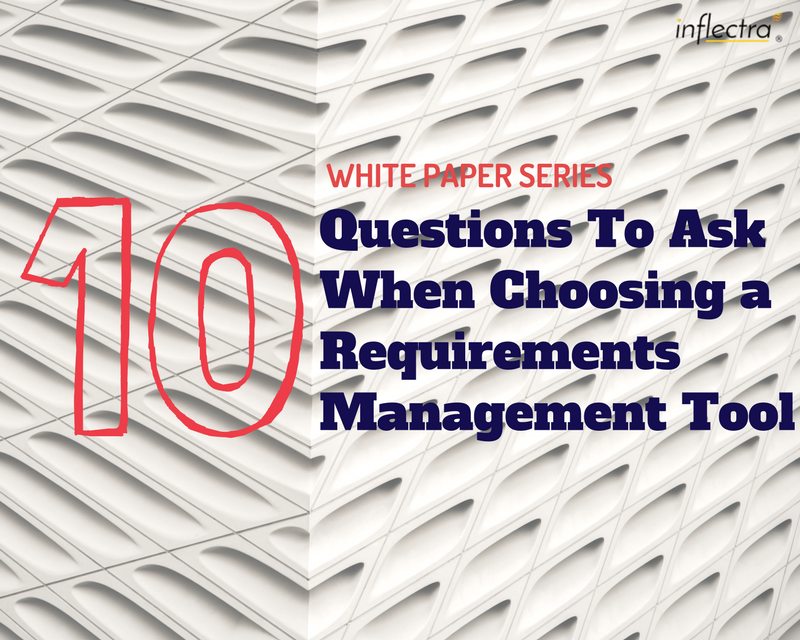 This whitepaper primarily addresses questions that are specifically applicable to choosing a requirements management tool. The problem with any formal examination of Product Management is that it is probably the least well understood of all the software project development disciplines and varies greatly in definition and implementation from one organization to another. 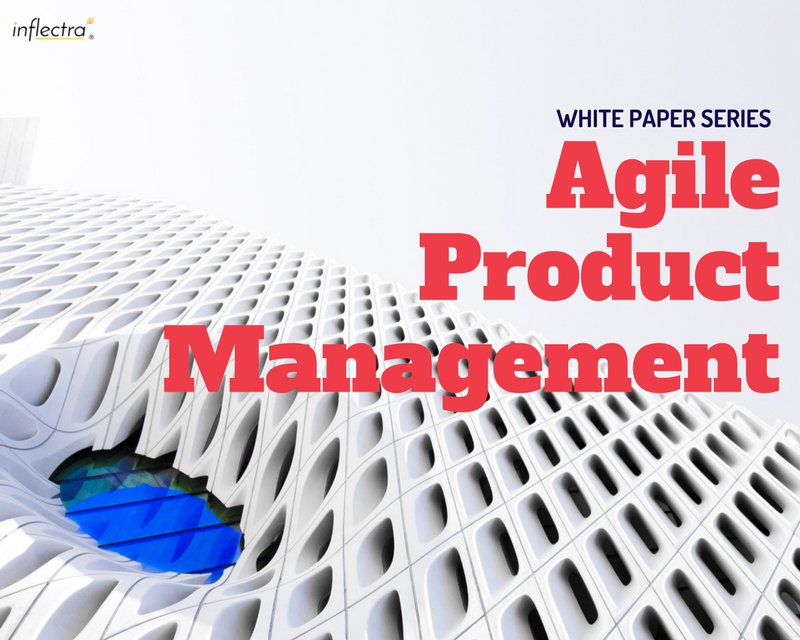 This whitepaper outlines the role of the product manager and discusses how the move to agile methodologies such as Scrum and Kanban have changed the nature of the role. 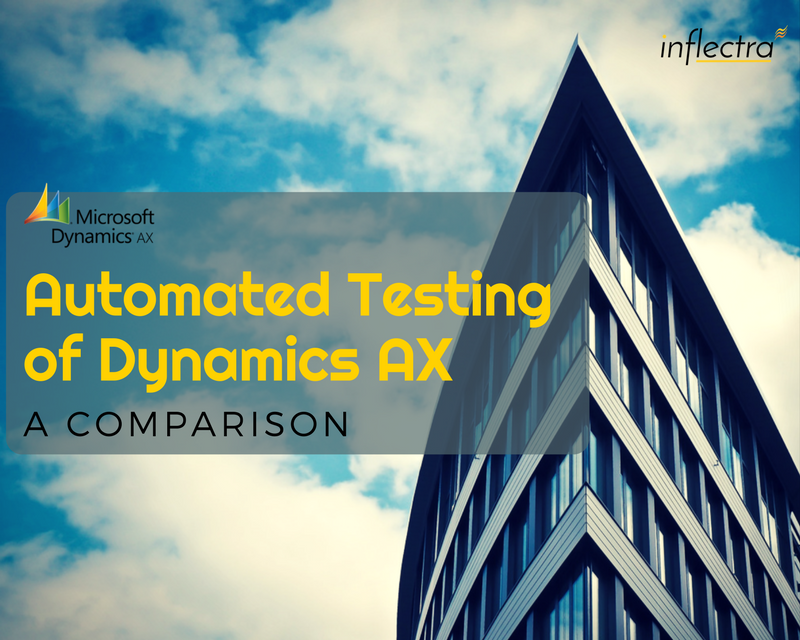 This whitepaper is from an independent programmer, who was reviewing test automation tools as a proof-of-concept in the acquisition of automated UI testing software for Microsoft Dynamics AX in the context of a government procurement decision-making process. The review focused on three top tools: Visual Studio Coded UI, Rapise and AXeptance and compared them. 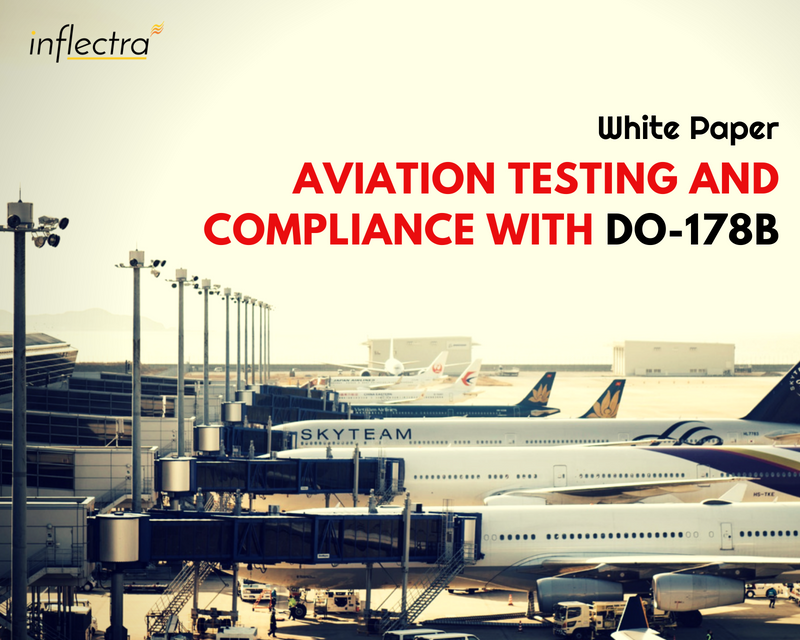 Aviation software is strictly regulated, for example with DO-178C (replacing DO-178B) (Software Considerations in Airborne Systems and Equipment Certification) in the United States. The FAA applies DO-178C to determine if the software will perform reliably in an airborne environment. 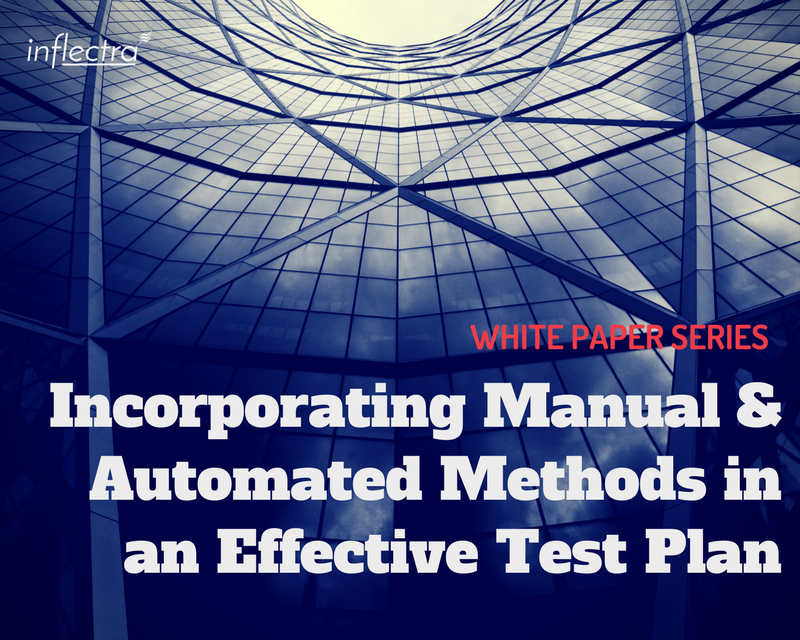 Our software provides capabilities for managing your testing and compliance activities to meet these requirements. The story of changing requirements is the story of how traceability makes everything more complicated. Keeping track of two items as they each change is difficult enough, but trying to keep track of them both and the relationship between them while they are changing independently from one another becomes something akin to herding cats. 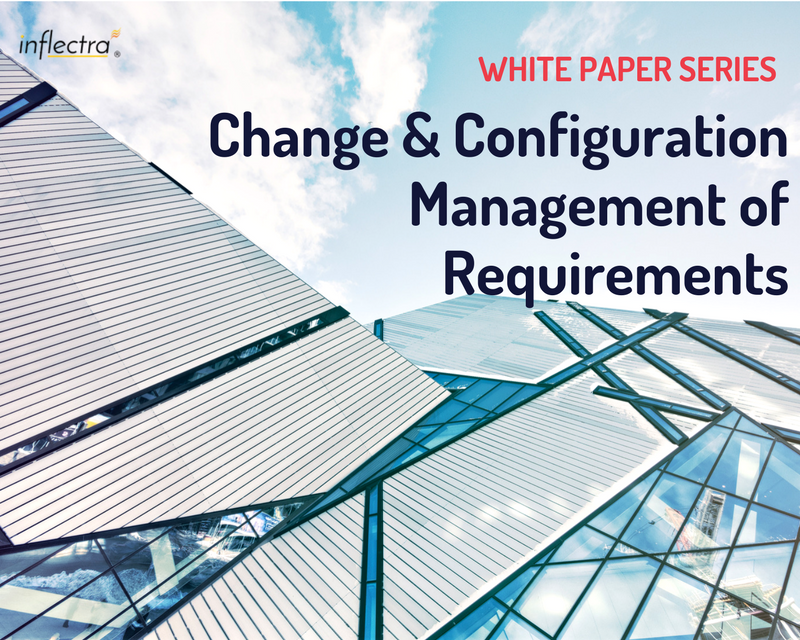 Never take lightly the importance of change management, versioning and baselining of requirements and traceability and never underestimate the difficulty of managing it all without the support of a software tool. 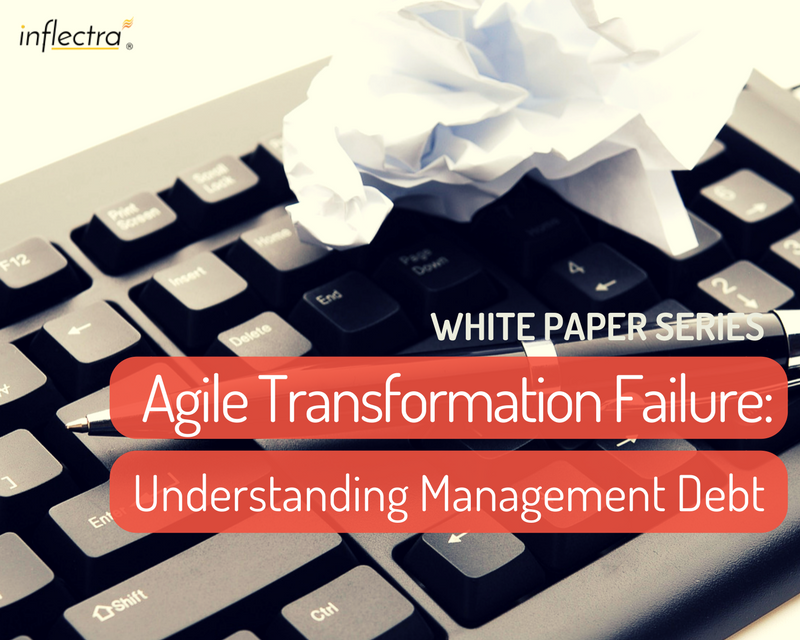 There are many possible root causes for serious IT project failure. 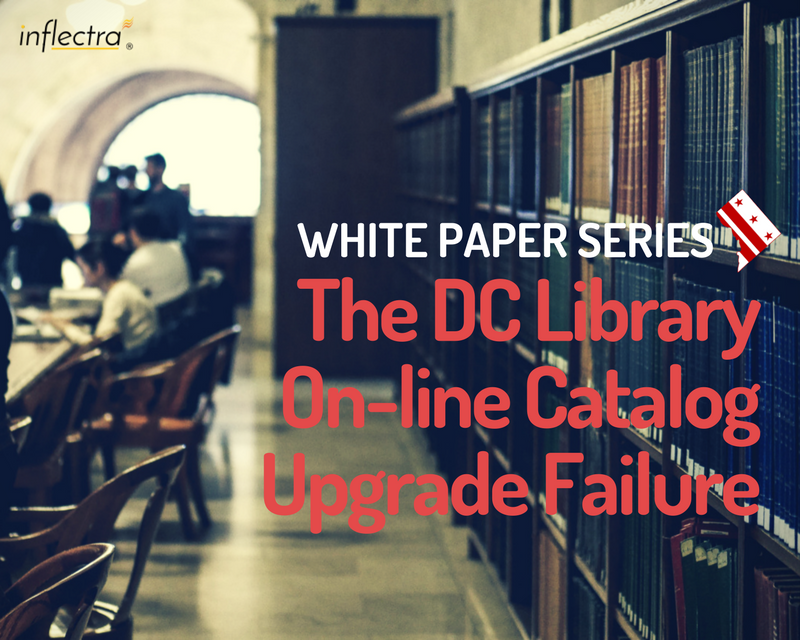 This whitepaper considers one type of serious error: inadvertent data loss during a software or system upgrade. We shall do this by examining some of the possible flaws in a specific government IT project, and in doing so, remind ourselves of some fundamental lessons to be learned from project failure. 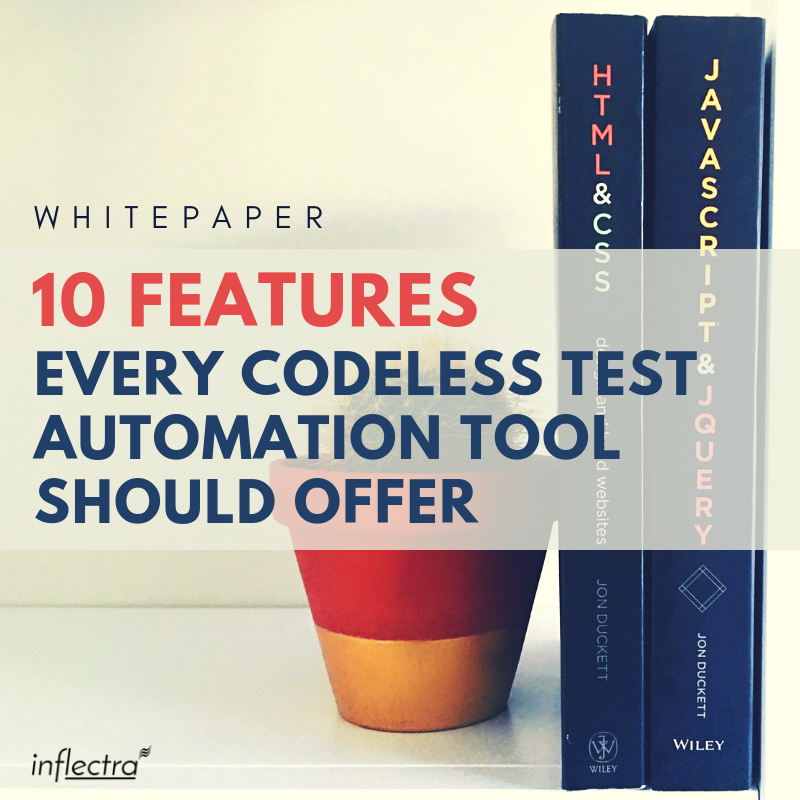 In this whitepaper we will be discussing some best practices and lessons learned about how to implement DevOps (Development + Operations) using the Inflectra platform in conjunction with other tools such as Jenkins. 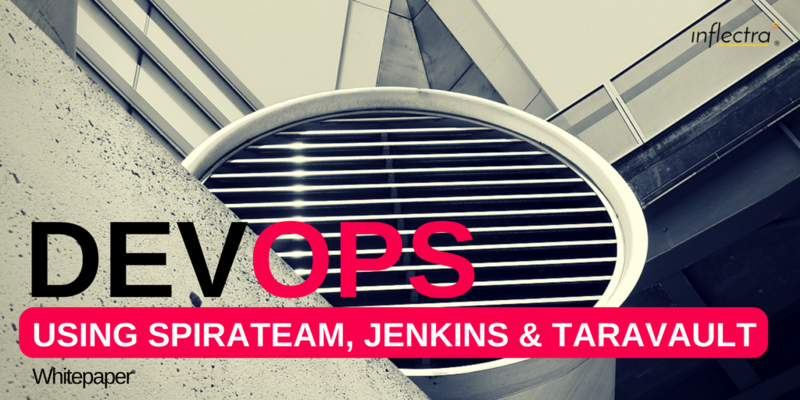 This is based on some experiences we've had internally implementing DevOps in the past 2-3 years as well as feedback and suggestions from our customers. 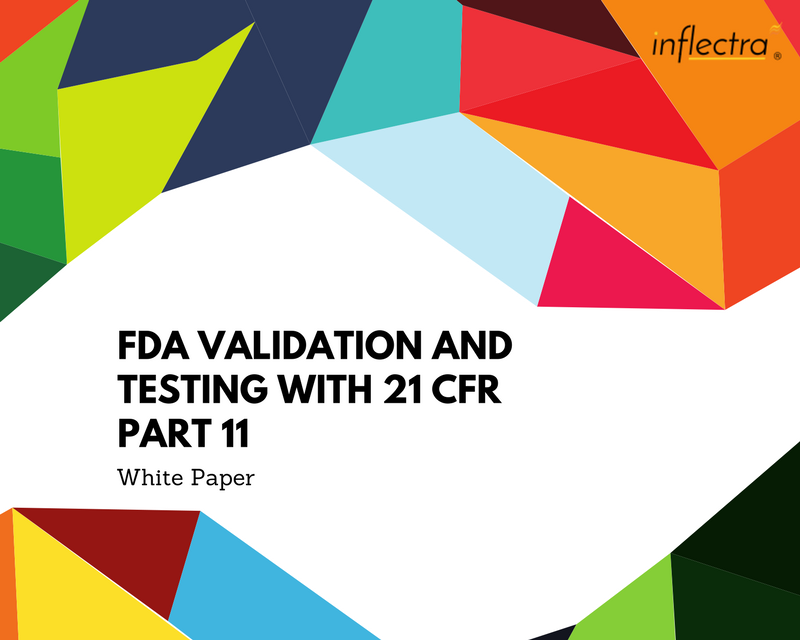 When developing medical devices or information systems, you need to ensure that the testing and validation procedures meet the requirements of the FDA / EMA and specifically 21 CFR Part 11. 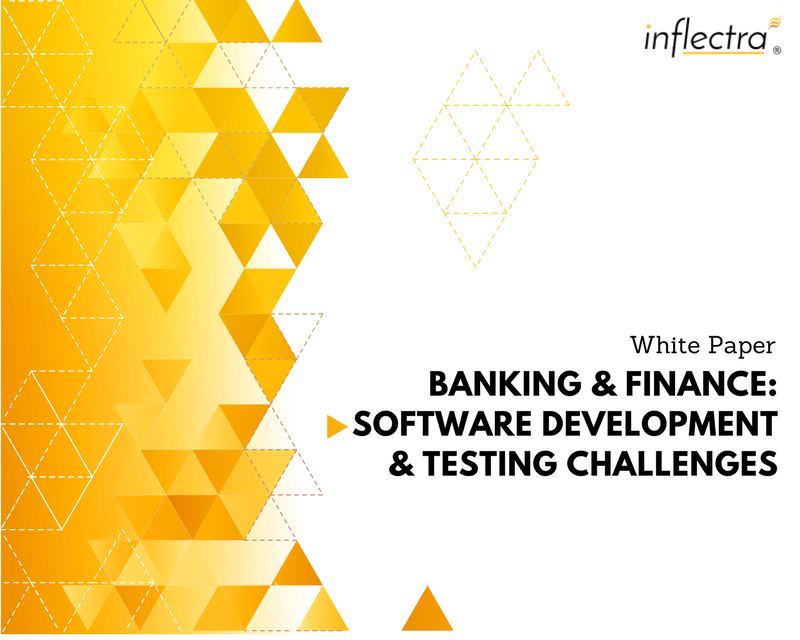 Inflectra provides the capability for managing your testing and compliance activities to meet these requirements. 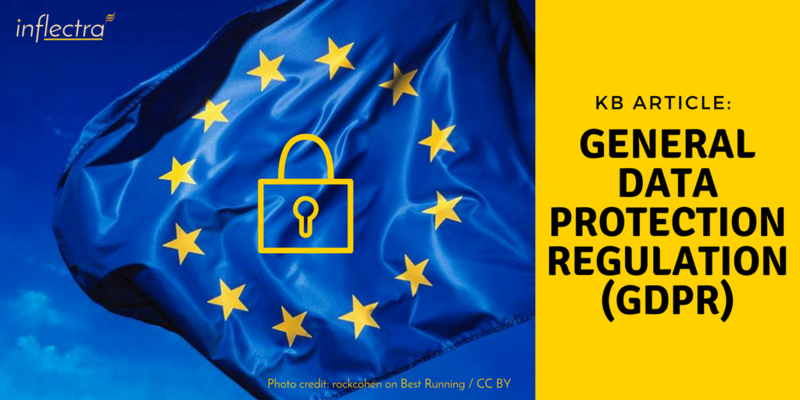 The EU General Data Protection Regulation (GDPR) strengthens the rights that individuals have regarding personal data relating to them and seeks to unify data protection laws across Europe. Among other things, data controllers are required to only use data processors that provide sufficient guarantees to implement appropriate technical, process and organizational measures in such a manner that processing will meet the requirements of the GDPR. 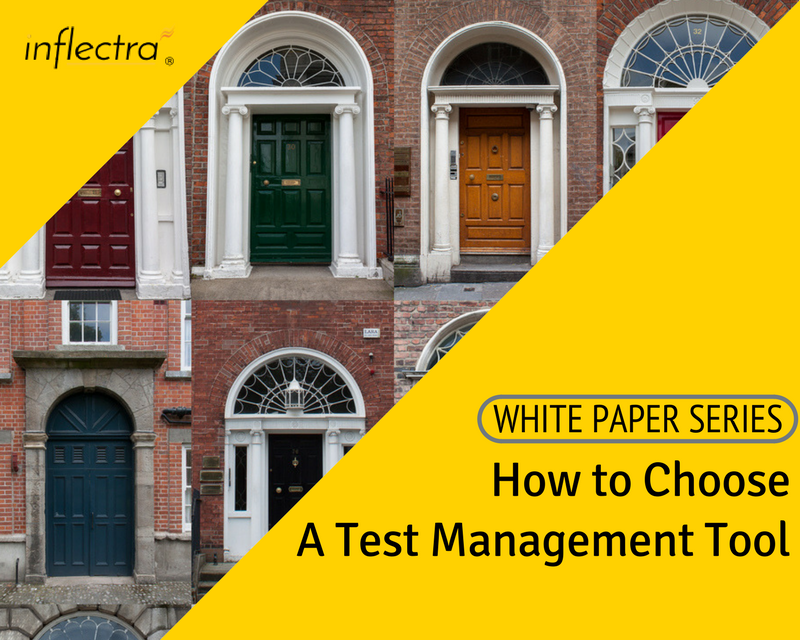 Here are some aspects you may want to consider when conducting your assessment of Inflectra and Inflectra Cloud Services. Within the US Government, the Office of Management and Budget (OMB) Exhibit 300 defines the way in which Government agencies need to plan, budget and acquire and manage all of their IT assets. Learn how Inflectra provides Government customers with the best tools to more easily manage their portfolio of projects and ensure that sound project management practices are in place. Requirements Engineering (RE) is often trivialized as an activity performed by well meaning analysts before they start doing the real work of specifying a product. 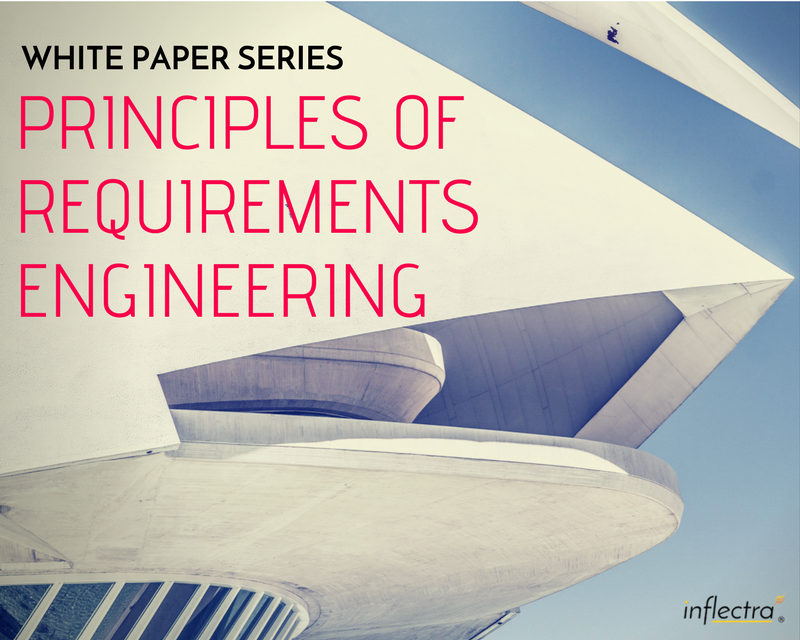 In this paper we shall introduce, at the highest levels, the critical processes and procedures used when executing effective Requirements Engineering as part of an overall successful project. 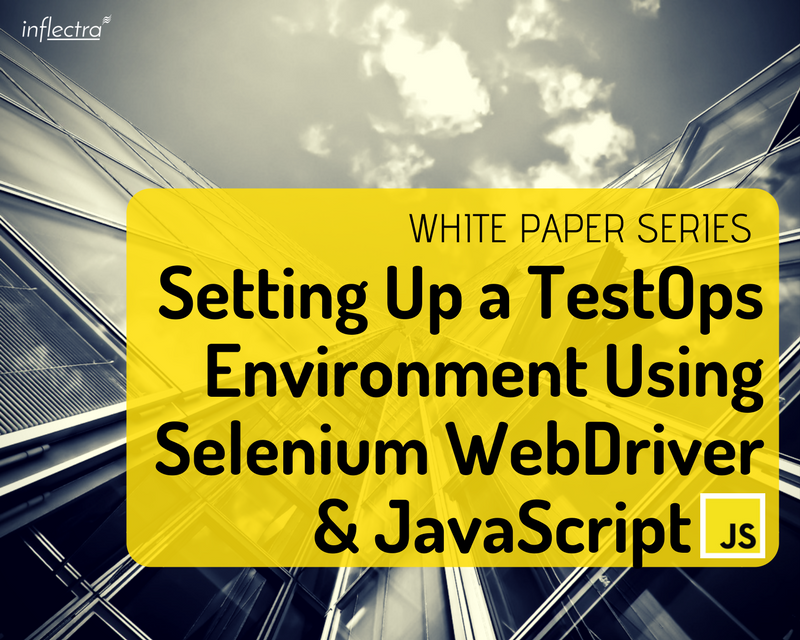 When companies evaluate test automation tools for web testing they are often facing a similar question: What's the advantage of using Rapise instead of Selenium? 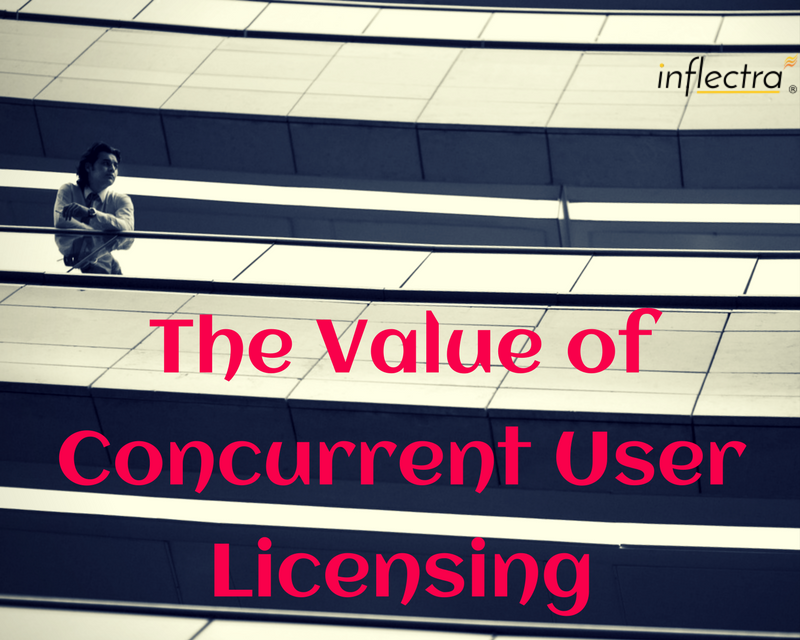 Though the larger question is: Why should you pay for a commercial tool instead of using a free one? At first glance, both tools are facing the same challenges when automating a web application, but it is very important to understand further aspects when comparing both tools. 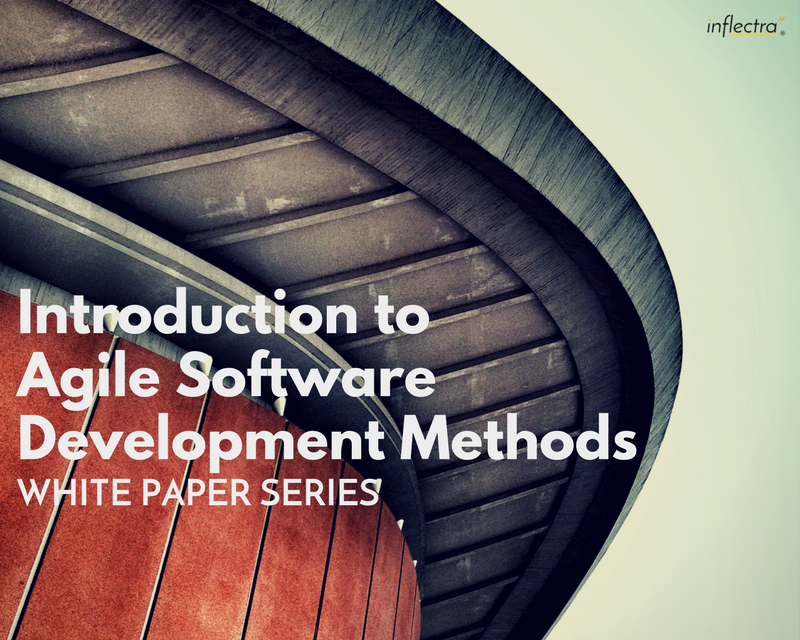 While there are multiple Agile software development methods, they have more in common with one another than they do the waterfall method, which they seek to replace. 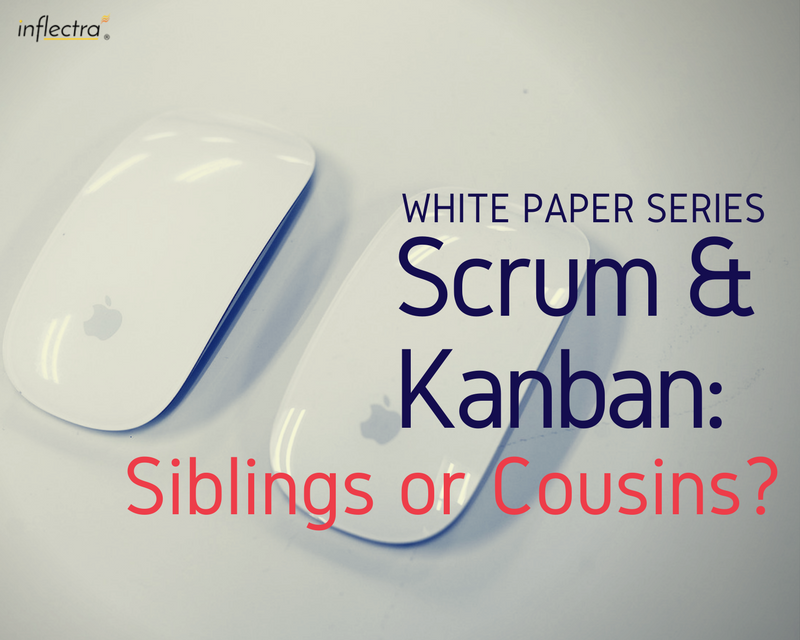 Two such methods are Scrum and Kanban which both further the trend away from large lifecycle projects and towards shorter, leaner development approaches. How do Scrum and Kanban differ from one another, and how do they both differ from traditional methods? If you are choosing an Application Lifecycle Management (ALM) solution in the Healthcare industry, if you are a 'covered entity' an absolute requirement is to make sure the software you choose is HIPAA compliant. 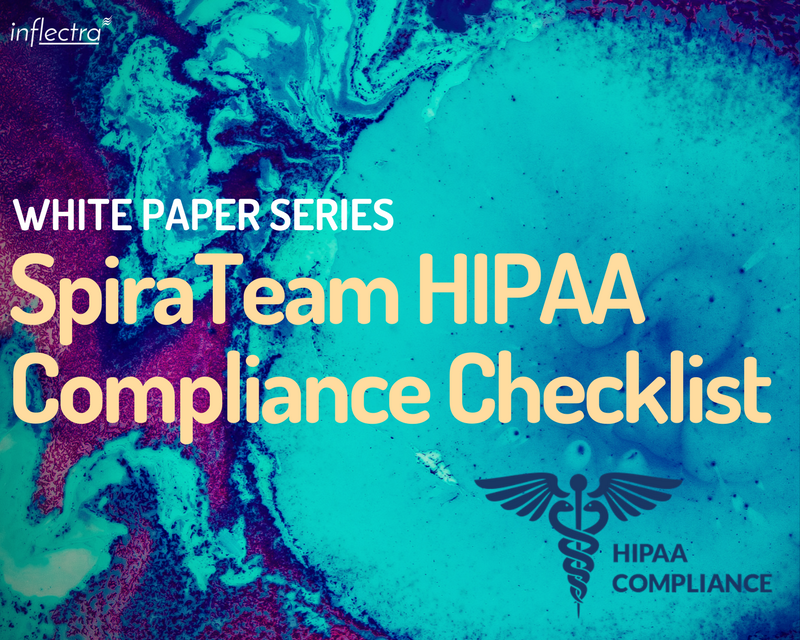 Read on to find out how SpiraTeam is HIPAA compliant and use this checklist as a guide to ensure that you have implement SpiraTeam in a HIPAA compliant manner. All design, development and acquisition of new systems (hardware, software, platforms, communications, etc.) 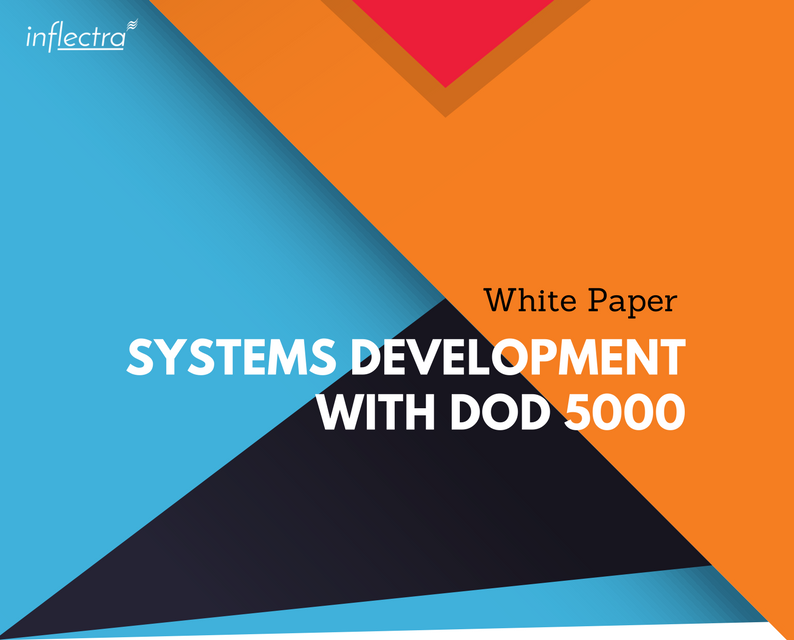 within the United States Department of Defense (DoD) follows the DOD 5000 acquisition lifecycle process. Inflectra provides its customers in the Defense community with powerful tools to perform each of these activities with complete traceability across the entire acquisition lifecycle. When comparing different software products, one of the most common ways to measure the cost is to look at the price per user. However, products don't always use the same type of user, for example "named user" vs. "concurrent user". There is much confusion between the two types, and customers don't always understand the difference. 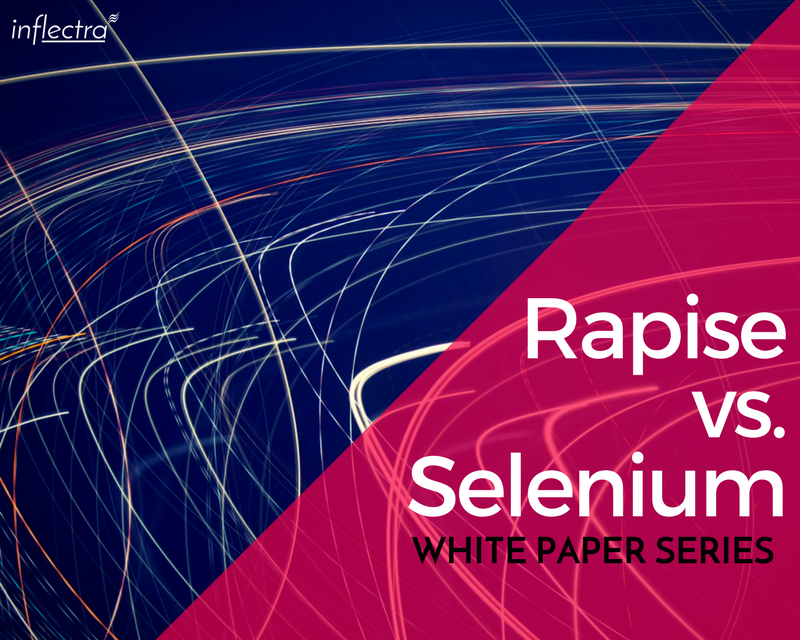 This whitepaper explains the difference and provides some suggestions for ways to compare the two.